The six luxurious chalets that make up this retreat are all well-equipped for both business travellers and holiday-makers alike. The units have fully equipped kitchens as well as comfortable lounge areas. 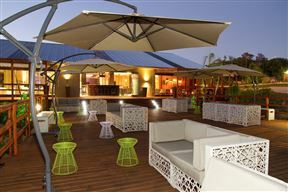 They each open onto a private veranda with braai facilities. The private Villa is perfect for larger groups and has a private bar area with a pool table as well as a garden with a swimming pool. The lush gardens are an oasis for those wanting to escape from busy city life. This unit has one bedroom and a double sleeper couch in the lounge. 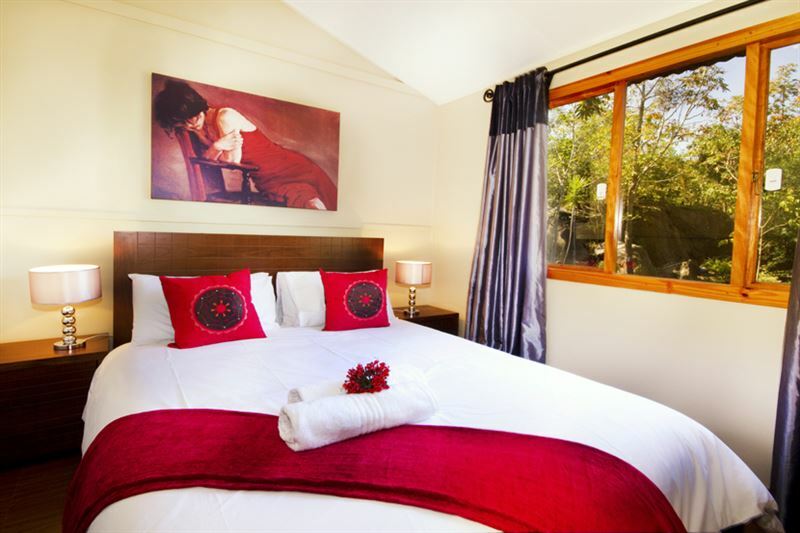 There is a fully equipped kitchen and a covered patio with braai facilities. This unit has one double bedroom and a single bed in a second bedroom. It has a comfortable lounge as well as a fully equipped kitchen and covered patio with braai facilities. This unit has one bedroom and one double sleeper couch in lounge, fully equipped kitchen, covered patio and carport. This beautiful unit has in bedroom with a king-size bed and a full en-suite bathroom. 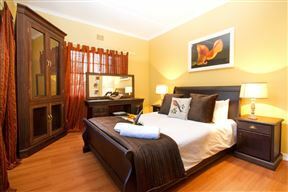 the unit has a fully equipped kitchen and a patio with braai facilities. This large unit has three bedrooms with a shared bathroom. 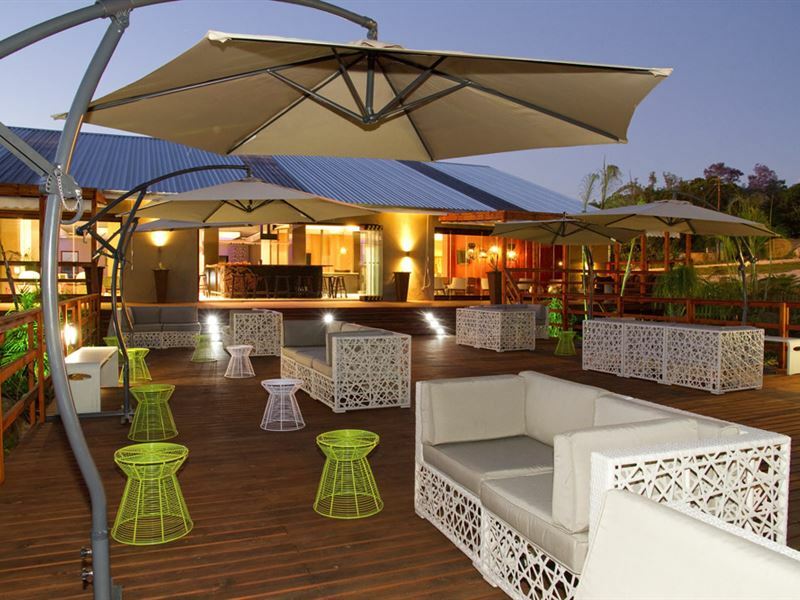 There is a open-plan kitchen and lounge as well as a private patio with braai facilities. 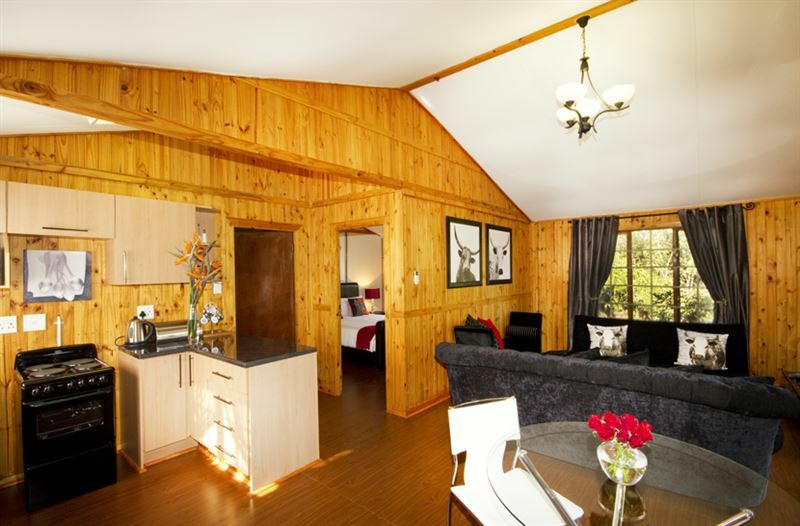 chalet 7 is a unit that has a bedroom, bathroom, living room and kitchenette . The garden area has braai facilities and a swimming pool.